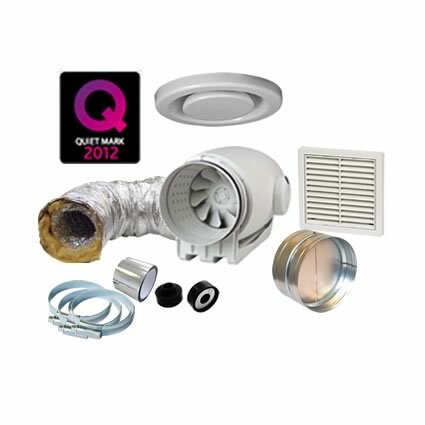 Bathroom extractor fan or shower extractor fan ventilation within your bathroom is not only desirable, it is essential to prevent problems caused by condensation or moisture. When it comes to having a fully functional bathroom an extractor fan is a must have. 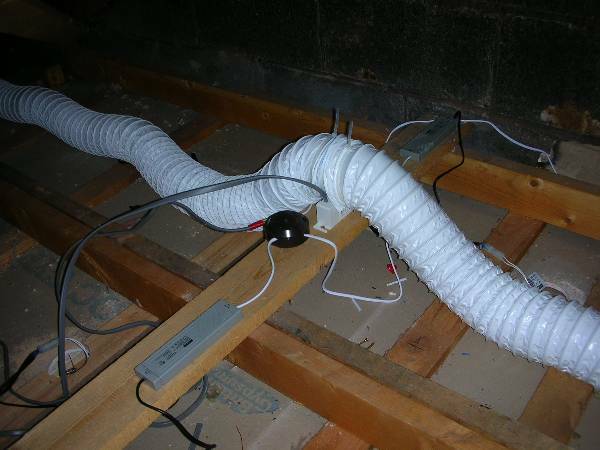 Extractor fans in bathrooms are used to draw excess water vapour and condensation out. Drawing this excess moisture from your bathroom can also prevent damp from occurring helping you save money in repairs in the future. 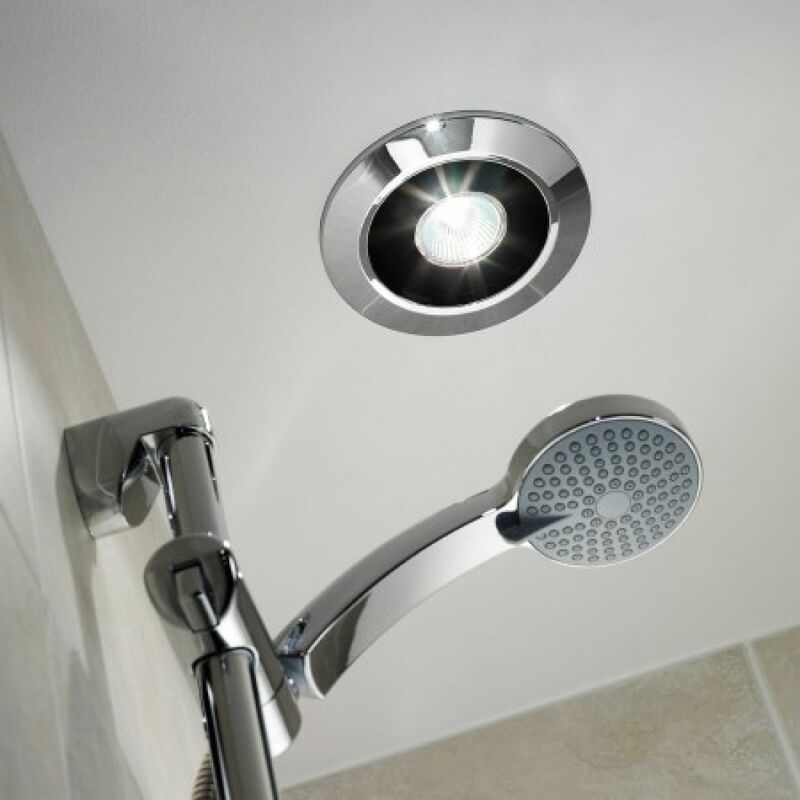 The most common fans fitted in bathrooms are in the celling which removes the moisture to outside through ducting.